I do this work for my son, Terrence, my daughter Ariyah, and for your children too. The idea for this podcast came when I attended a transition lab. 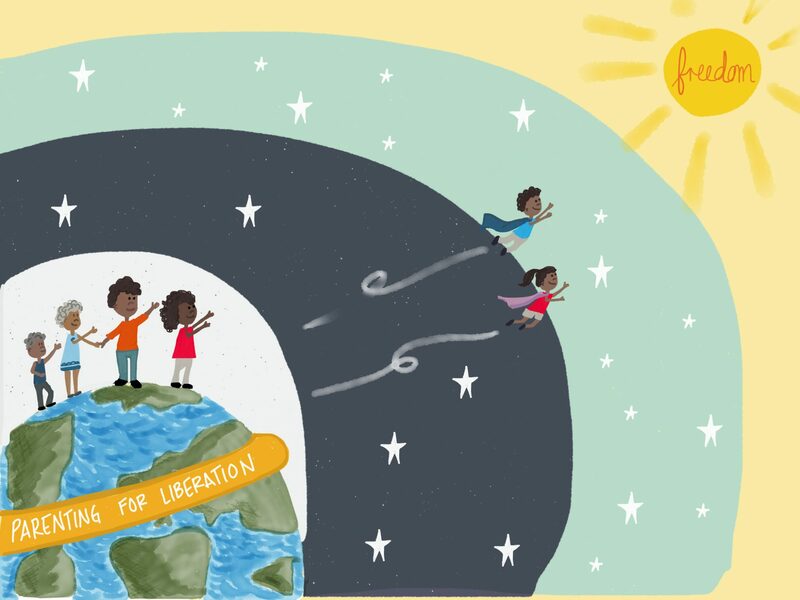 Here is a link to the transitions and changes, I promised to make to myself--to be a liberated parent: Parenting for Liberation I am raising a young … Continue reading Why I Do this Work? https://vimeo.com/331289279 On today’s panel at CSUDH, Trina Greene Brown reads a passage from her chapter in the Chicana Motherwork Anthology. Swipe left to watch... read below for full section: “Through personal storytelling of my experiences birthing and caregiving while simultaneously working in the women’s rights movement, this piece will reflect on the inequities and hypocrisies … Continue reading Chicana Motherwork Anthology Success! Parent Training for Watts/Willowbrook community! Are you a resident of the Watts/Willowbrook area of Los Angeles, California? Are you looking to build skills as a community leader? Do you want your voice to be heard? Do you want to talk to other community members and help their voices to be heard? Learn how to how to lead a focus group … Continue reading Parent Training for Watts/Willowbrook community! For #WomensHistoryMonth, we will honor Black women who are doing the work of raising liberated children. Black mamas who lead + inspire liberation at homes + work.